Andy Mallen with dog painting. courtesy Denver Post. 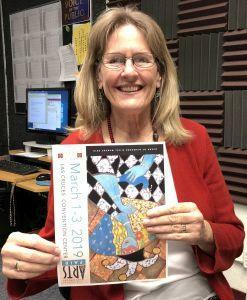 Las Cruces, NM – On this edition of PUENTES a la comunidad, bridges to the community, host Emily Guerra met with Doña Ana Arts Council Executive Director, Kathleen Albers, to bring us up-to-date on new workshops and events for 2019. 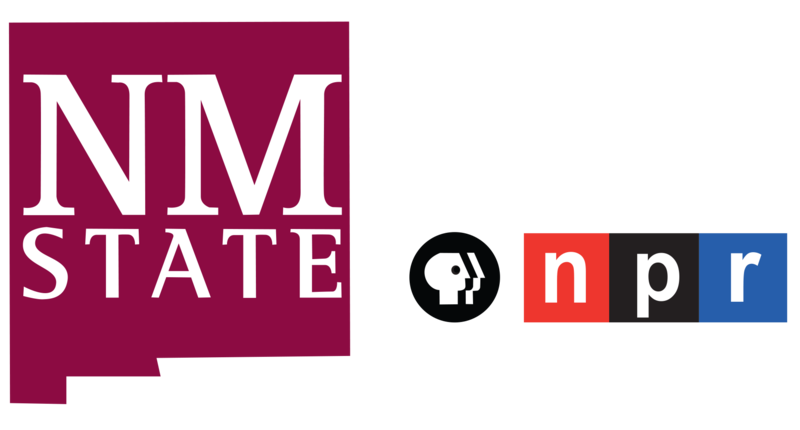 The DAAC Arts & Cultural Center will host a gallery reception on Saturday, February 9th from 4 p.m. to 7 p.m. for Artforms Artists of New Mexico during “For the Love of Art Month” in the Mesilla Valley. More information is available here. Albers is happy to announce that “multi-day art workshops” have been added to the “Get Artrageous” classes. The next class is a 3-day workshop with Polish artist, Krystyna Robbins, on February 5, 6 & 7, entitled "Paint with Depth and Texture in Oil." 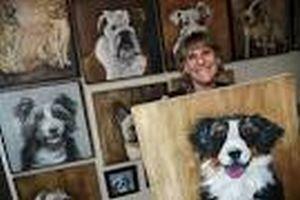 Colorado pet portrait artist, Andy Mallan, will conduct a 3-day class called “Puppy Love (or Kitty Love) Canvas Pet Portraits” on February 12, 13 & 14 at the DAAC Arts & Cultural Center, 1740 Calle de Mercado, Mesilla. To register visit www.daarts.org or call (575) 523-6403. Also, save the date for the 9th Annual Las Cruces Arts Fair, March 1, 2 and 3 at the Las Cruces Convention Center.